Capcom has announced that since its release at the end of September Dead Rising 2 has achieved global shipment numbers of over two million units, bringing the total number of units of the Dead Rising franchise shipped worldwide to date to over four million. 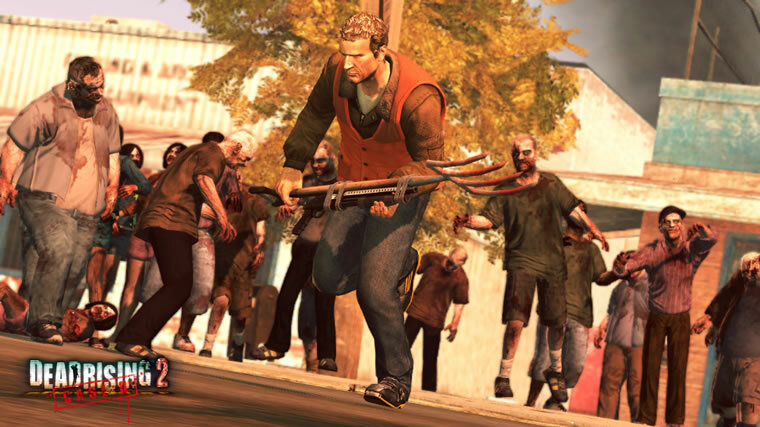 Dead Rising 2 was a solid game and got an 8.5/10 from us. You can read the review here.